Properties in Auckland Region average 4.5 out of 5 stars. 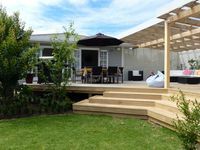 Property 6: Piha presents this private picturesque getaway. Property 20: Great for Family,Special Event or Private Getaway. Property 22: Designer 1 Bedroom House With Stunning Sea Views! 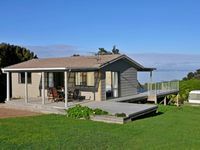 Property 23: Stylish waterfront retreat - dramatic 180 degree views! Property 49: Joie de Vivre. Stunning and unique. Wonderful place to stay. Clean and comfortable. Ocean views from both the front and back of the house. Jeff was very nice and responsive to all our needs. Thanks for a great stay. Clean and tidy in a very handy location.